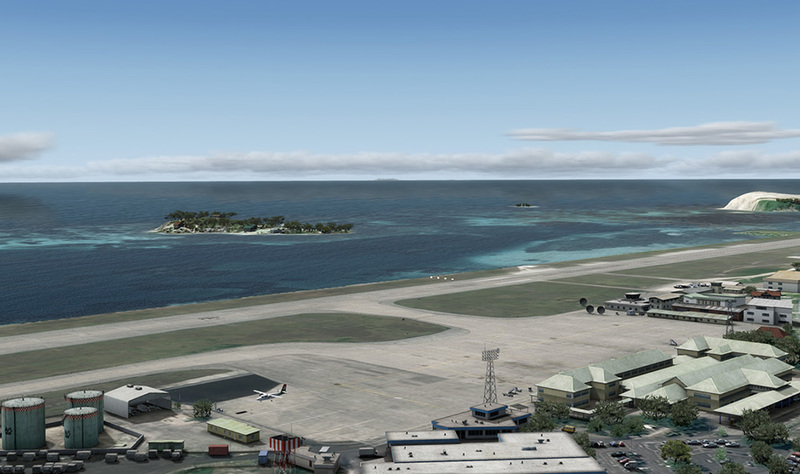 Product information "FSDG - Seychelles V2.0"
Much like the Maldives, the Seychelles consist of coral islands mostly, though most of us are much more aware of the rough mountainous characters of the main islands Mahé and Praslin. 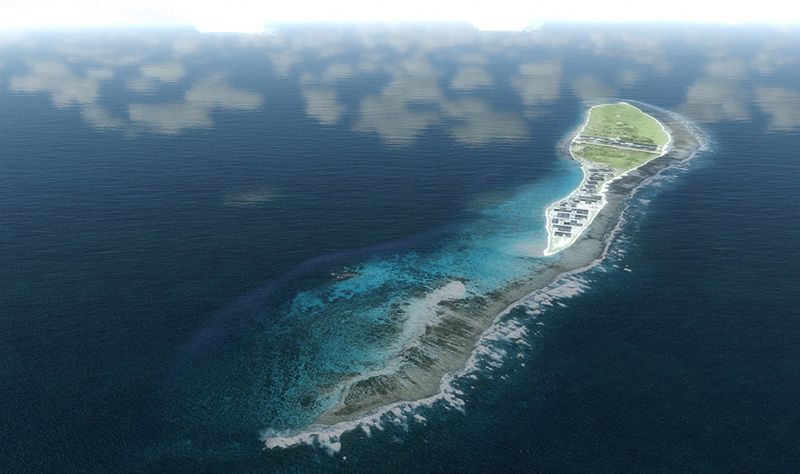 This combination of big islands with cities and rather high mountains on one hand and the many small coral islands on the other, makes the Seychelles such a special and diversified place. 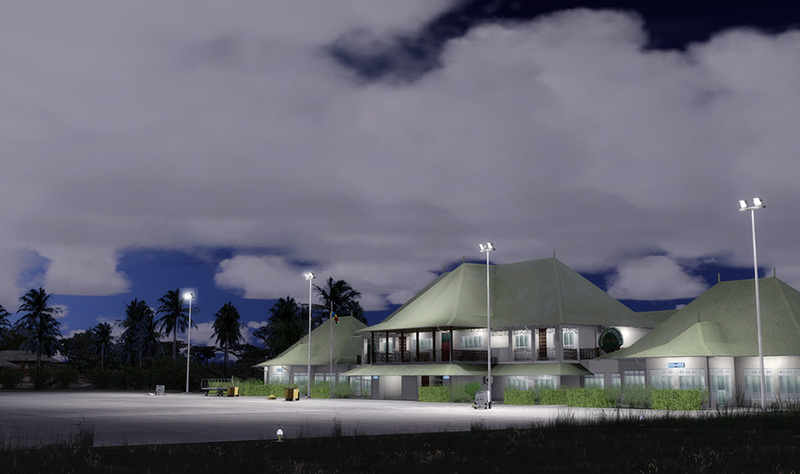 Mahé houses the only big city of the Seychelles, Victoria, the only commercial harbor and of course the only international airport of the country, with almost 5.000 aircraft movements per year. 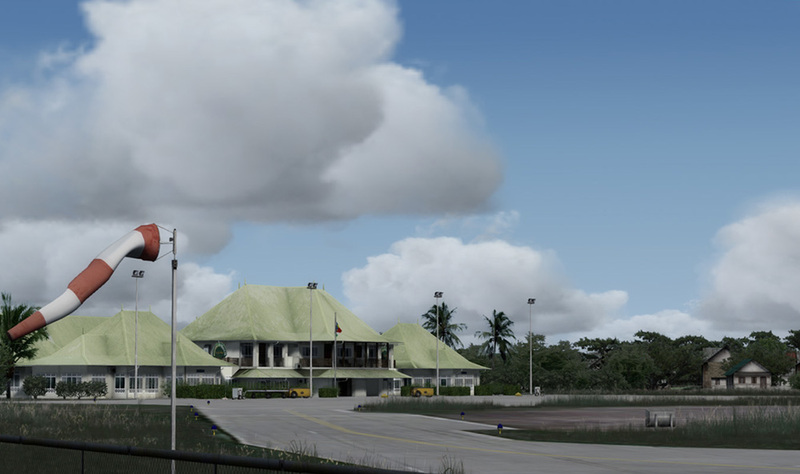 It links the small archipelago with many countries in the world, as it can handle commercial aircraft up to the Boeing 767 or the Airbus 330, while it's also the home of Air Seychelles, which provides air links to several of the small airports like Praslin, Bird, Denis, Remire or Desroches. 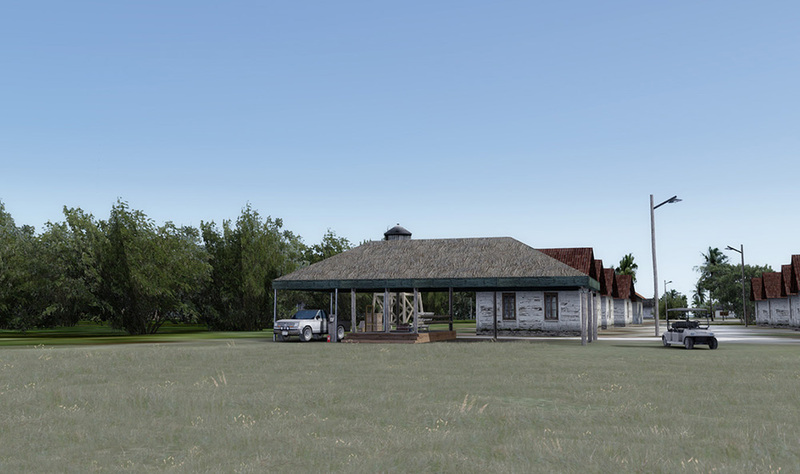 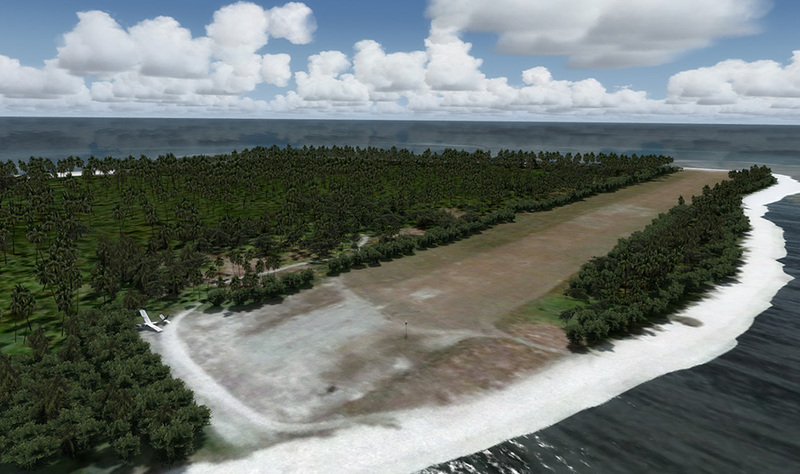 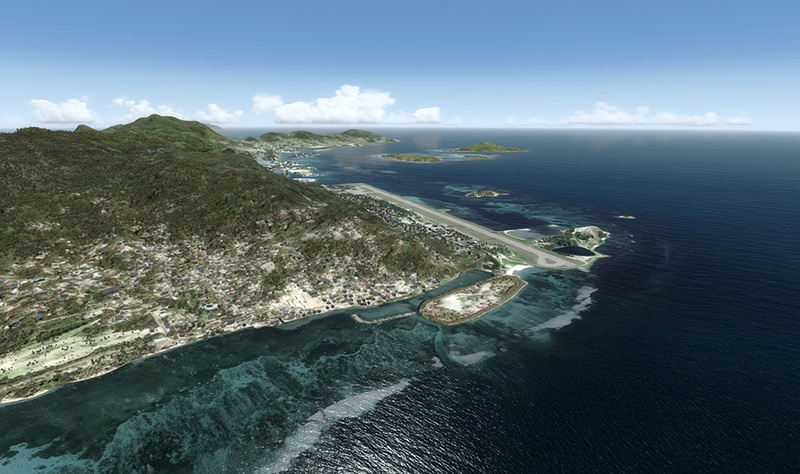 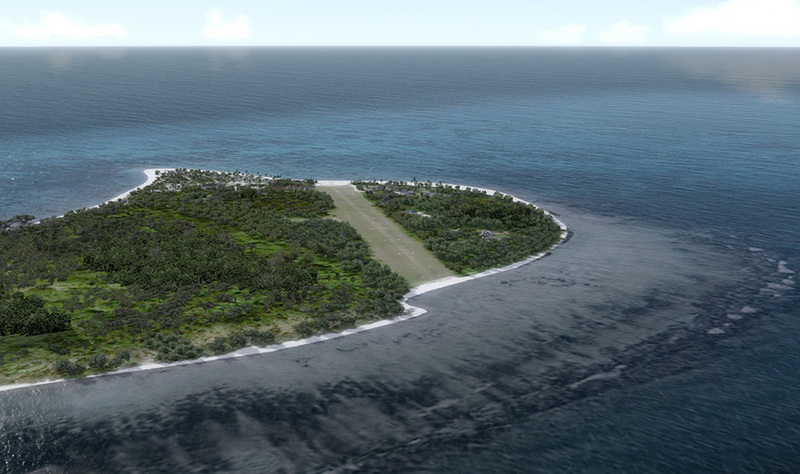 This scenery addon contains the whole Seychelles, all islands, airports and other important features, as well as AI aircraft (with custom models and schedules), AI ship traffic, animals, special objects like ship wrecks or holiday resorts, but also free flight scenarios and a geocache mission. 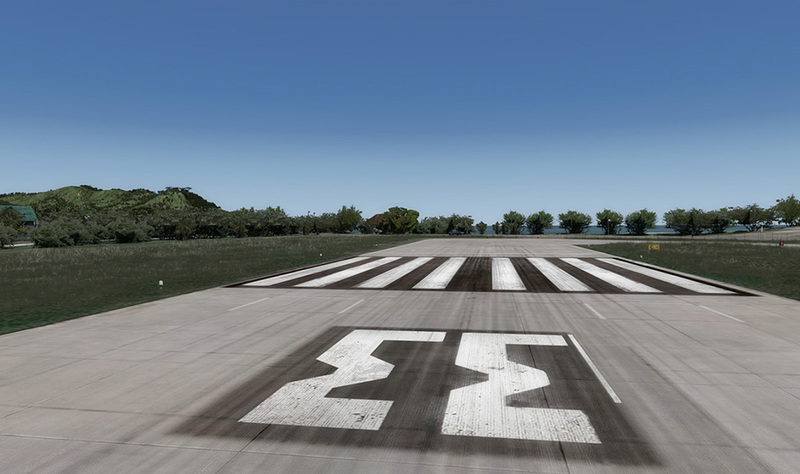 Don't expect too much from the small airfields. 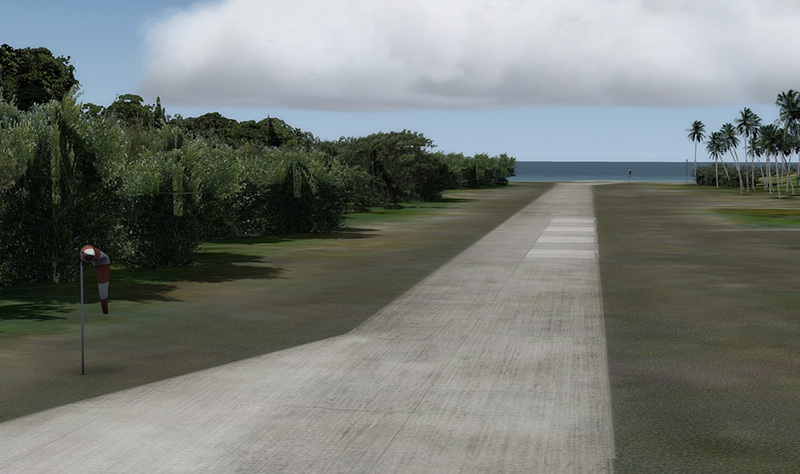 Few offer solid runways, and even those can have bumps and dents here and there. 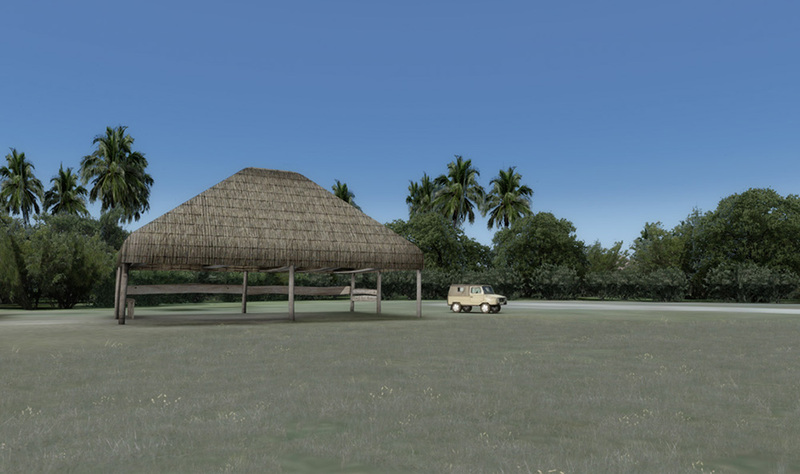 Fuel and maintenance is rare on those islands, some feature not much more than a windsock and a small shack to shelter waiting passengers. 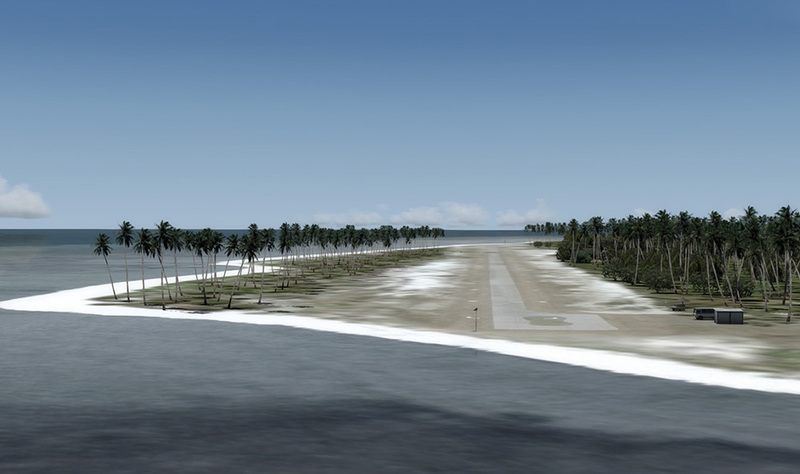 Takeoff and landing is difficult due to cross-winds, short runways and lots of animals on the ground as well as in the air. 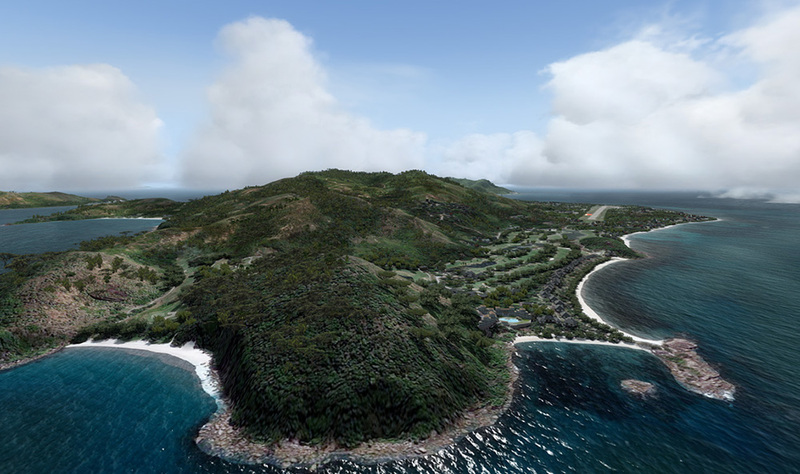 "For those who love islands-hopping the Seychelles are a nice place to fly, with some points to find but not on the airports. 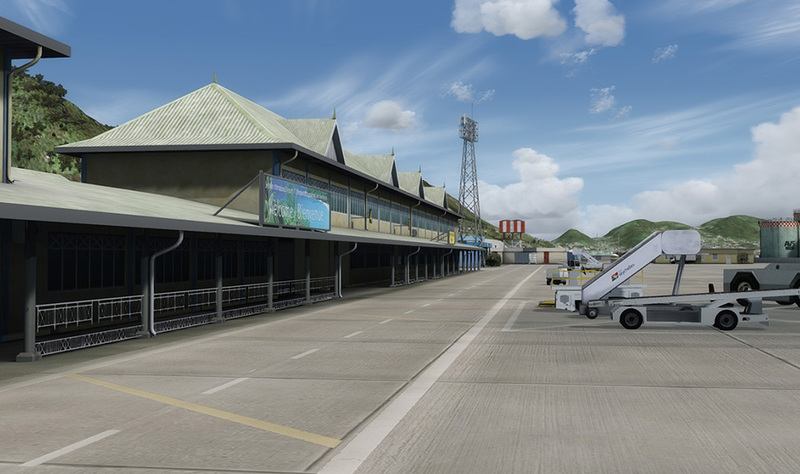 For the airliners the Seychelles are a great airport to fly in, especially in the golden hours." 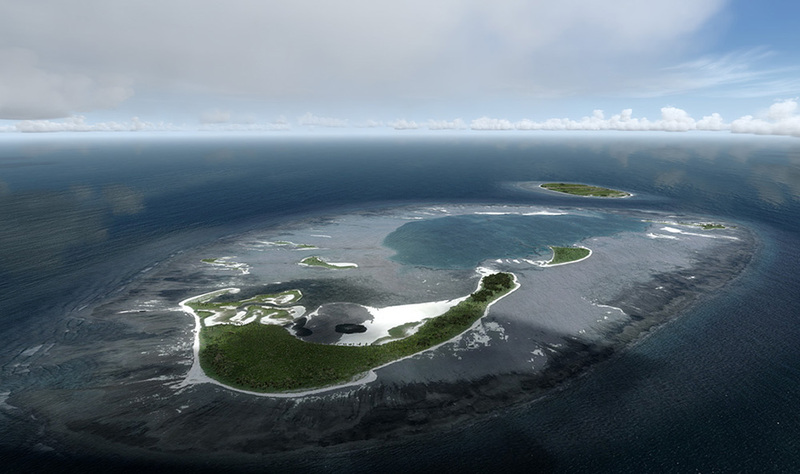 Related links to "FSDG - Seychelles V2.0"